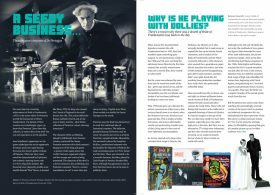 Our Frankenstein Ultimate Guide Bundle is the perfect way to enjoy these two Karloff classics for less! COMBINED EXTRA-LOW SHIPPING RATES FOR UNITED STATES, UK AND CANADA ORDERS! 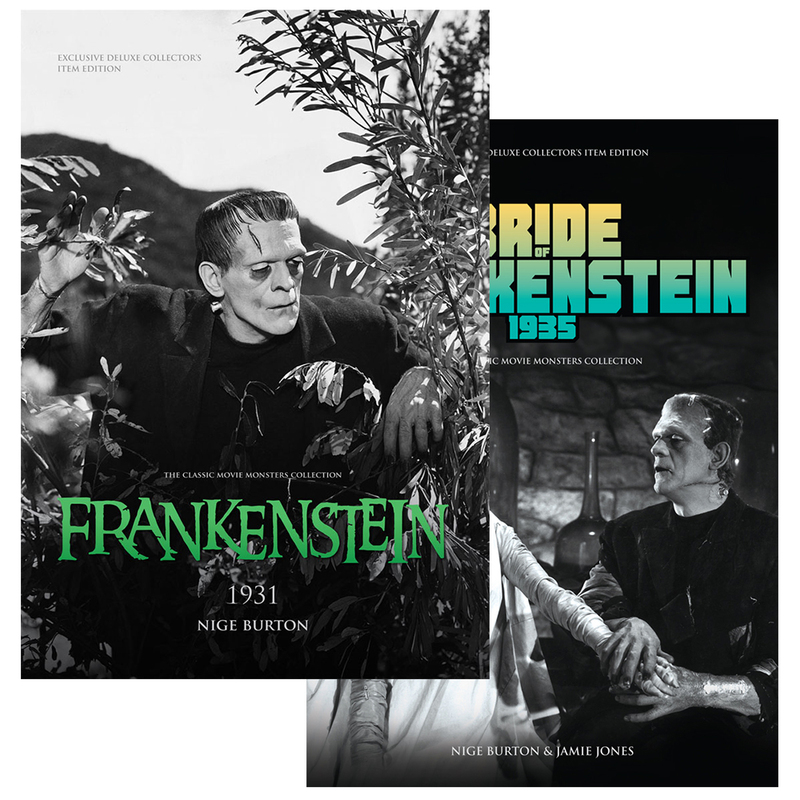 The Classic Monsters Ultimate Guides have been hugely popular, and you can now purchase our two Frankenstein editions in a bundle – Frankenstein 1931 and Bride of Frankenstein 1935 can be yours with a saving on the cover price, and a special combined shipping rate too! Perfect for any fan of Universal’s Frankenstein movies, these two unique luxury magazines are rich in information, packed with quality stills and beautifully designed. Each one takes you through the history of the respective movie, with details on the film itself, its production, and the cast and crew who turned them into the cinematic legends we know today. 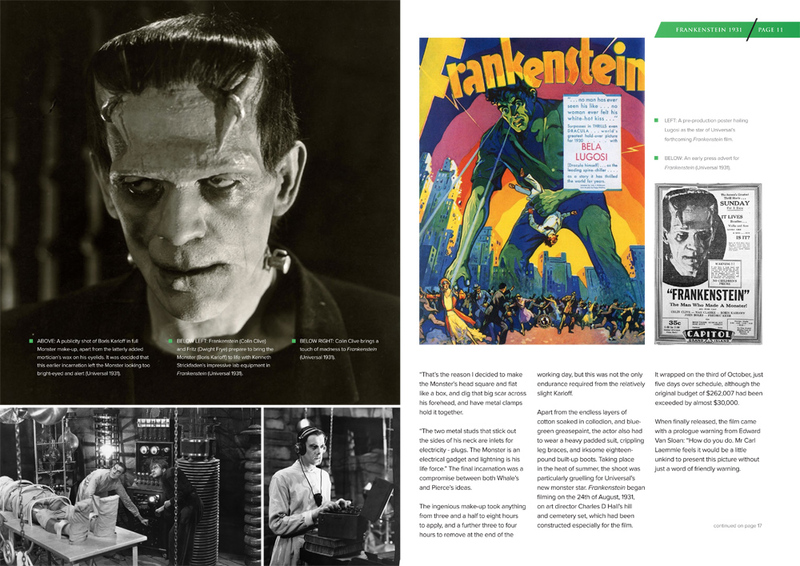 James Whale’s horror movie masterpiece needs little introduction, but our lavish Ultimate Guide magazine, called simply Frankenstein 1931, takes you a little deeper, with a wealth of beautiful stills, posters and press book bringing the story to life. 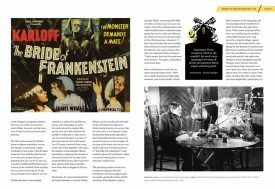 The 1935 sequel to Frankenstein became a hit in its own right, and deservedly so. 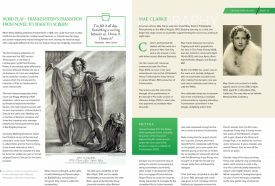 A new stylistic approach was just the beginning, as James Whale and his expert team told the missing part of Mary Shelley’s tale in a new and thrilling way. Even today, the atmosphere, styling and performances in this movie weave a powerful spell for existing fans and first-time viewers alike. 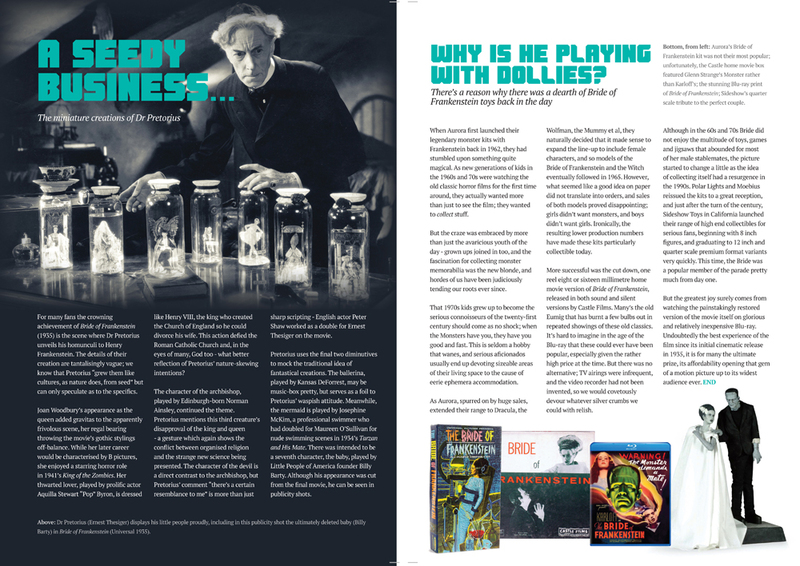 Authors Nige Burton and Jamie Jones explore the many ways in which Bride of Frankenstein makes for compelling viewing, from James Whale’s wry humour, to the pathos of Karloff’s Monster and the anti-chemistry with Elsa Lanchester’s portrayal of his doomed mate. Classic Monsters founder, author and horror film historian Nige Burton and co-author Jamie Jones have dug deep into their crypt to unearth the compelling stories of the making of what, by many, are considered to be two of the most influential horror movies of the 20th Century. 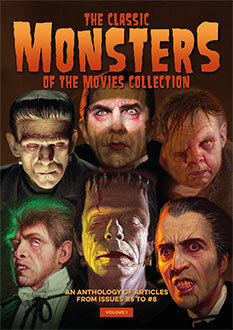 If you are a fan of the Universal classic monsters, then these unique tributes are most definitely for your collection, which will become enriched as we add future titles in the series. 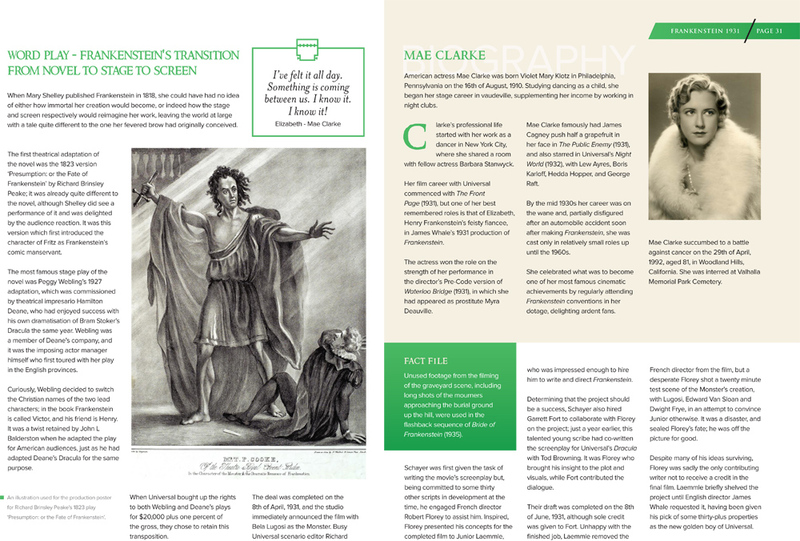 These are the perfect reference guides for any fans of Frankenstein, and are now available for the first time as a bundle. 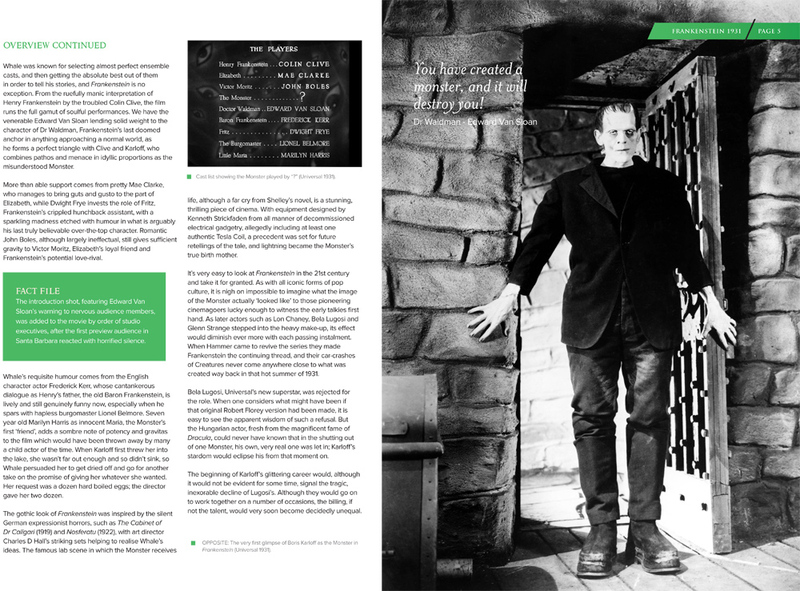 Like the look of the Frankenstein 1931 Ultimate Guide? Click here to check out the Deluxe Signed Hardback Edition – limited to only 250 worldwide, signed by the authors with a certificate of authenticity. 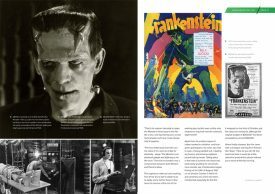 Or if you’d prefer the Bride of Frankenstein Ultimate Guide in a premium format, click here to check out the Deluxe Signed Hardback Edition, also limited to 250 worldwide and signed by the authors with a certificate of authenticity.